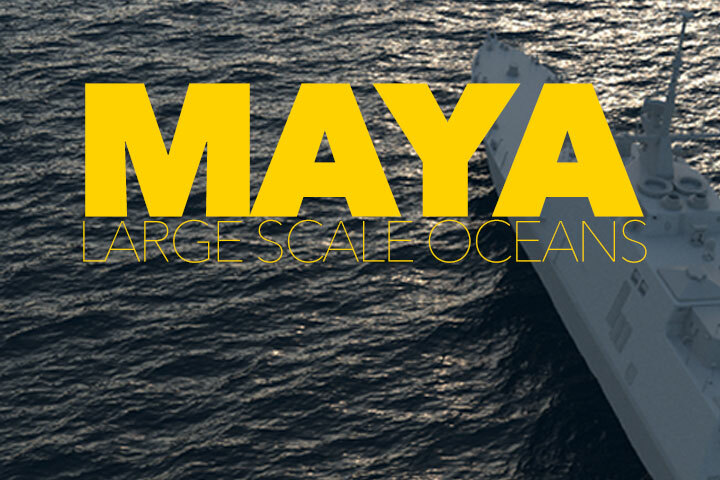 The Render Blog offers a look into creating and rendering large scale ocean simulations in Maya. As João notes in the post, there are a few options for creating an open body of water such as an ocean in Maya. However, not all of them are intuitive with their technical tidbits, or have an easy set up. In this case, João covers creating a large scale ocean using the aaOcean Suite – an ocean simulation system that is based on Tessendorf waves. 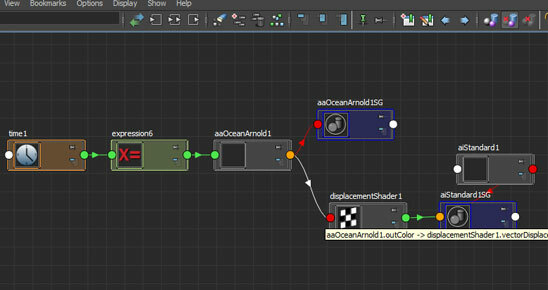 aaOcean can create ocean surfaces for Maya, Houdini, Softimage and for both Mental Ray and Arnold Renderers. 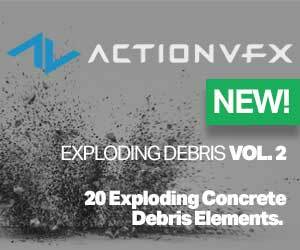 aaOcean give you deformers that will allow you to run simulations on a low res stand-in of the ocean surface. This can be combined with higher resolution ocean surfaces at render time. aaOcean also is smart about adding detail to the ocean surface with efficient frequency spectrum sampling, which ensures that higher resolutions of the ocean only add detail and do not change the surface. 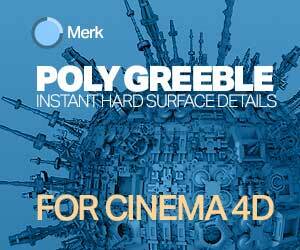 The Render Blog’s post on using aaOcean for large water surfaces comes as a snippet from the CG Generalist course he is currently offering. 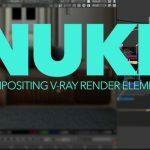 The Render Blog’s CG Generalist Course can be purchased through the Render Blog, for $39.00 – giving you around two and a half hours of content. 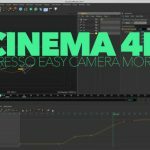 To learn more about the CG Generalist Course, check out the Render Blog here.